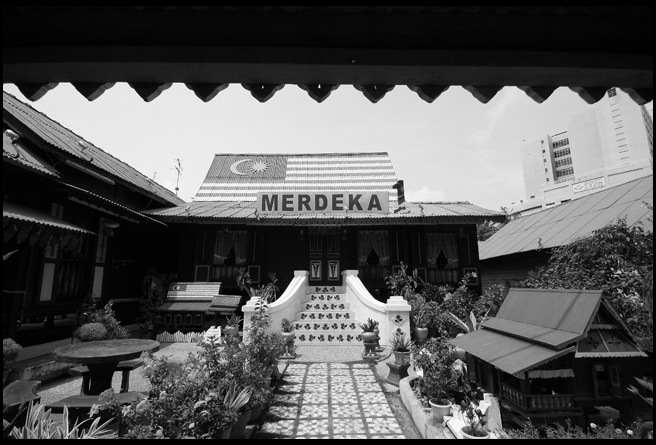 “When I learned about Melaka and planed to go there, little did I understand why UNESCO had put it on the list of world’s heritages. 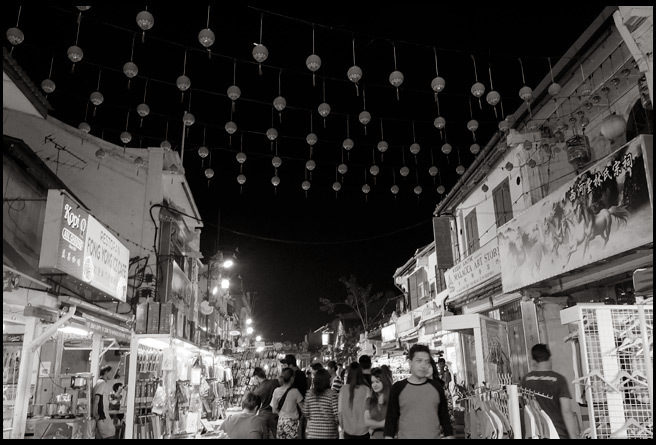 I thought there was something significant about Melaka’s history that made the city a popular place for tourists. Coming to Melaka for the very first time, I got the impression that the city was the resemblance of Malaysia’s multi racial society. 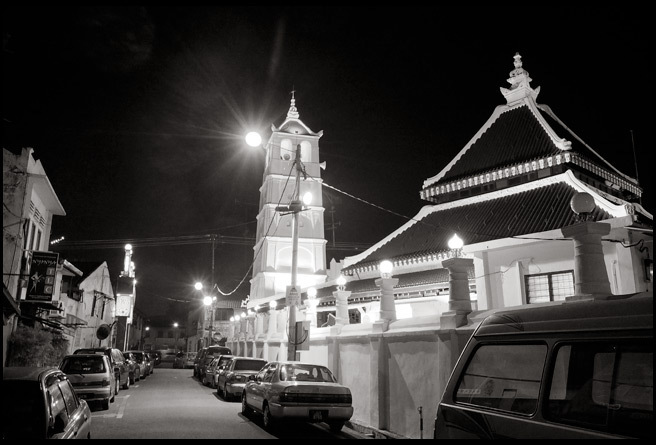 I was fascinated with the festive night street market on Jonker Street at the Chinatown, and amazed to find an old mosque, known as Masjid Kampung Keling, built not far from there. My amazement didn’t stop there. 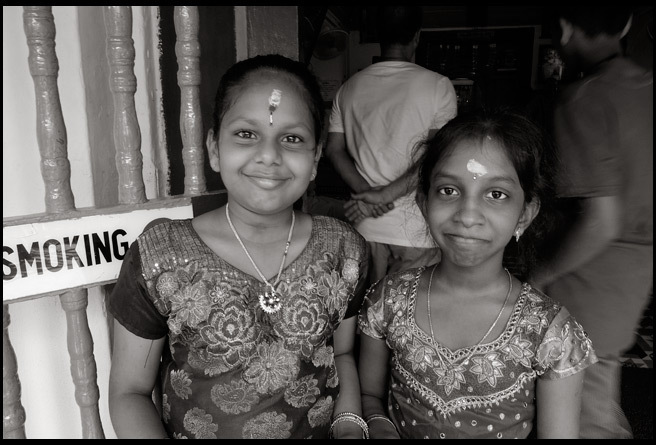 Standing right next to the old mosque, there was an old Hindu temple, built to house some deity figures worshiped by the local Indians. 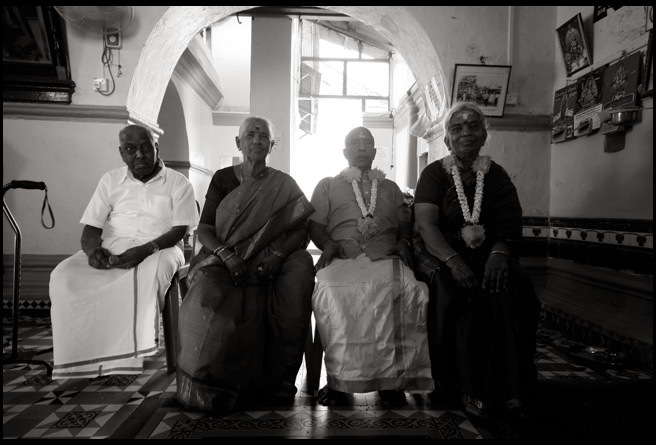 I was fortunate to meet a Hindu family who was celebrating their parents’ ninety eighth birthday at the temple. They were so welcome they let me take their pictures. The Europeans alternately came and ruled Melaka. It was started by the Portuguese in sixteenth century, followed by the Dutch, and ended up with the British as the ultimate ruler until the independence of Malaysia in 1957. 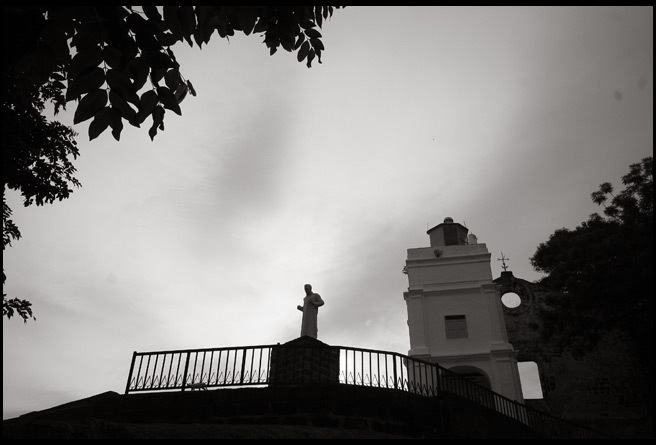 Each of them left monuments, buildings, their tastes of food, and also religion. 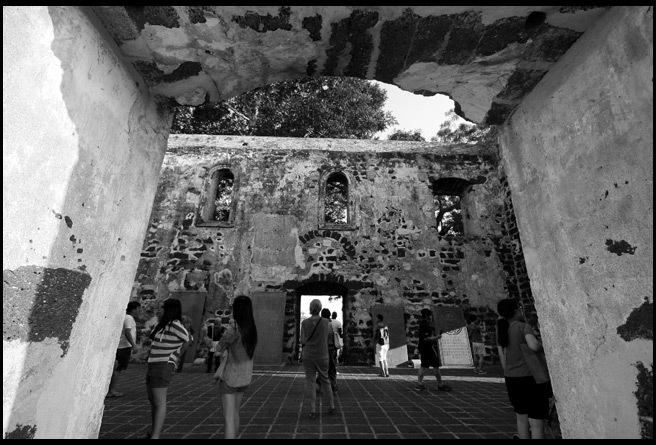 I was fascinated to see the ruin of old church on the top of a hill named after St Paul, which I was pretty sure was the early place to spread the teaching of Catholic in South East Asia. 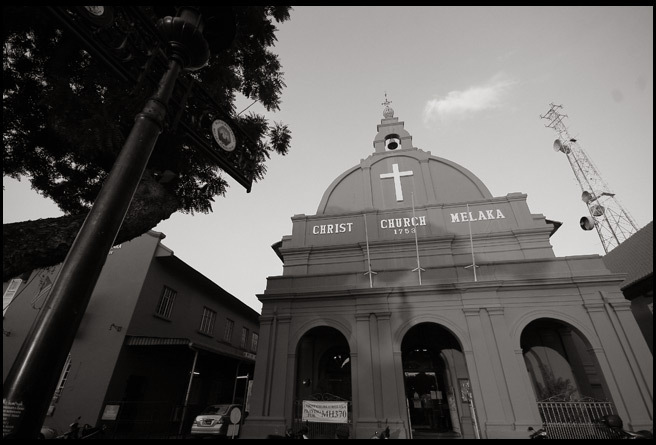 The Portuguese has long gone, but Catholicism remains alive until today in Melaka. And so are British Anglican and Dutch Reformed Church. 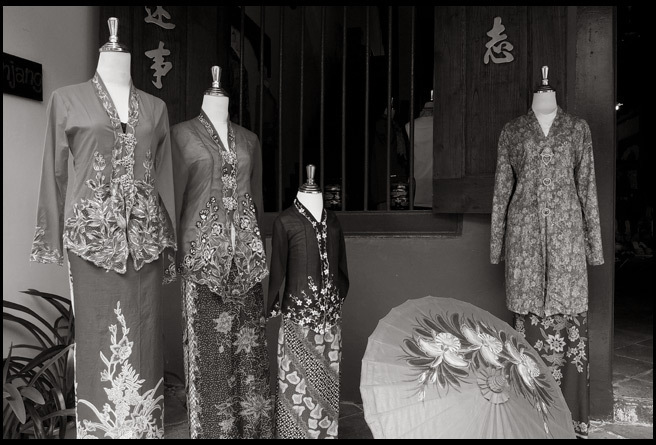 Tracing the footsteps of early Indian, Arabic, Chinese and Javanese traders in Melaka had led me to some museums which clearly described how they came and met the local ruler which was a sultan in a state reception ceremony. At a museum located in a reconstructed palace of the sultan, I learned a brief history of Melaka, and also the local custom and traditions. 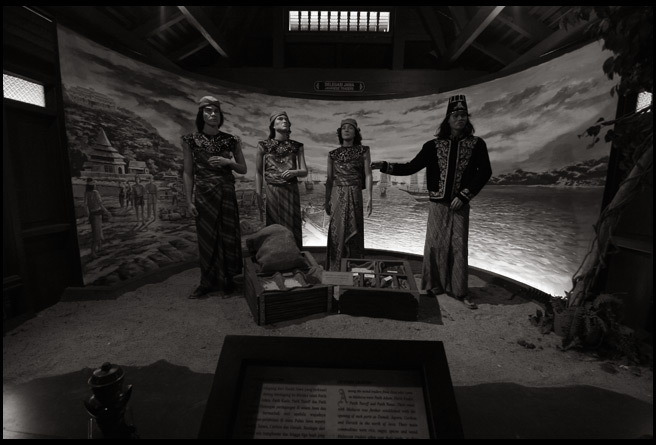 Cheng Ho, one of many great explorers recorded in history, once upon a time, stepped his foot in Melaka. 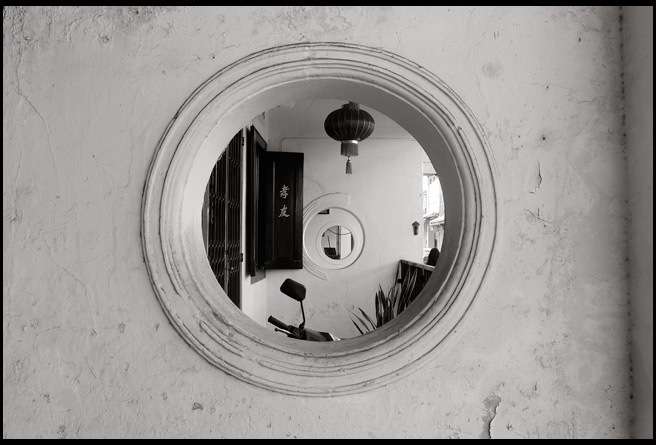 His records and artifacts could be traced in a museum located not so far from Jonker Street. 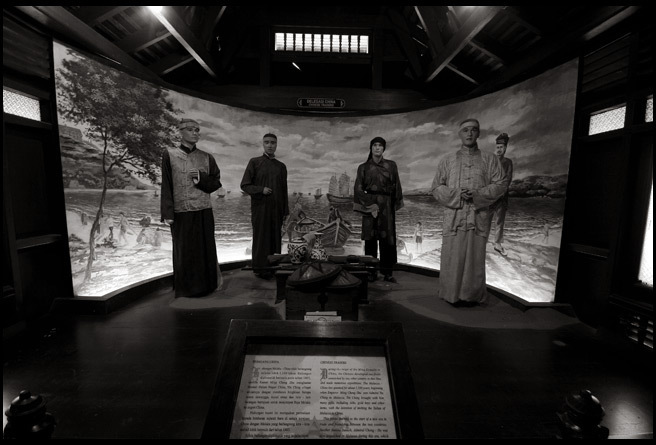 I was fascinated by how they depicted Cheng Ho, not only as a person, but also how he lived his daily life as a commander of a fleet that carried him around the globe during his expedition. And to put an end to my long wonderment about where Cheng Ho was buried, the tour guide in the museum told me that he was buried deep in the ocean. Apparently, he passed away while sailing. 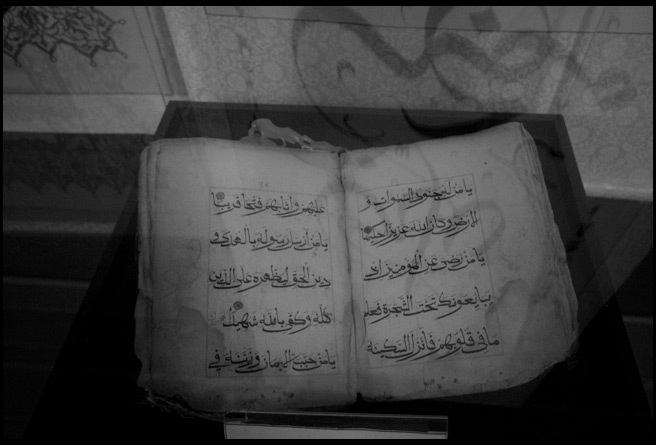 The most interesting part of this museum, in my opinion, was the original manuscript of the holy Quran brought by Cheng Ho to Melaka. 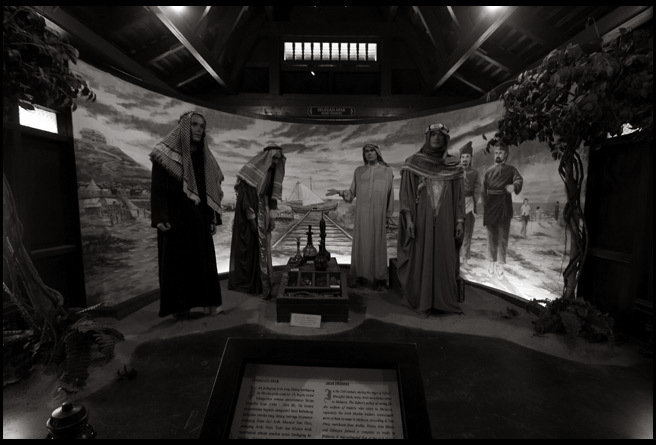 This gave an explanation to many visitors about Cheng Ho’s faith. 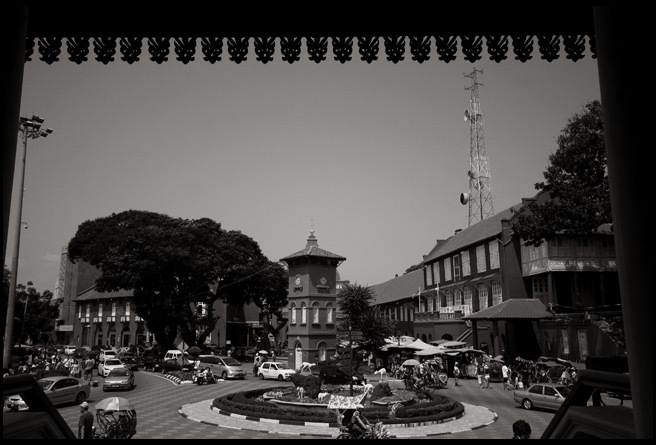 It is ironic however that Melaka has gradually lost its glory. 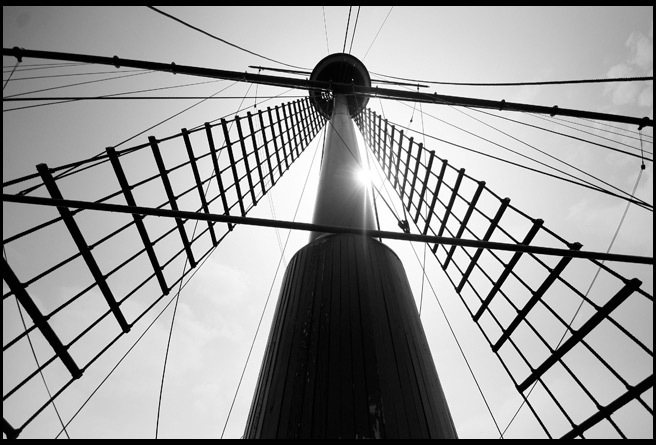 The bustling port that once became the trading hub seemed to vanish without a trace. Thousands of people come every year to witness what the glory has left for today. And I was glad to be one of them.